Devin Booker had himself a game, scoring 59 points in the #Suns loss to the #Jazz. 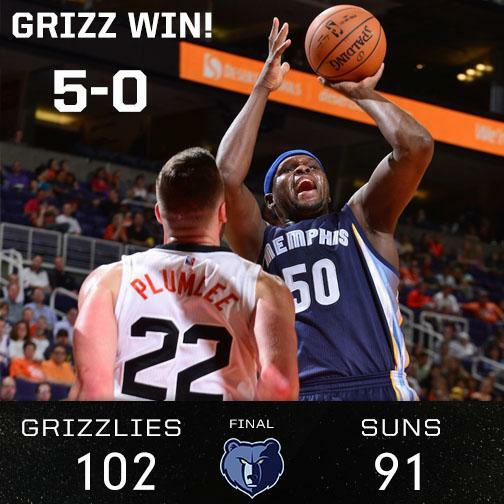 For the first time in more than a month, the #Suns got the W! Maybe this will get the #Suns going. It's been a rough start in the early going. The #Suns reportedly held a players-only meeting after Friday's loss in Denver. Does TC think it will help? #Suns outscore the #Raptors 29-20 in the third and take a 1-point lead into the fourth. The #Suns avoid disaster at the end of the second quarter and go into halftime down just 8 to the #Raptors. Booker multiples times tonight has put his head down and gone hard to rim, particularly during this 10-2 #Suns run. Oubre send the #Suns into the locker room on a good note. #Suns off to a great start and lead the #Nuggets by 8 to start the second quarter. The #Suns set a season high with 18 steals tonight. 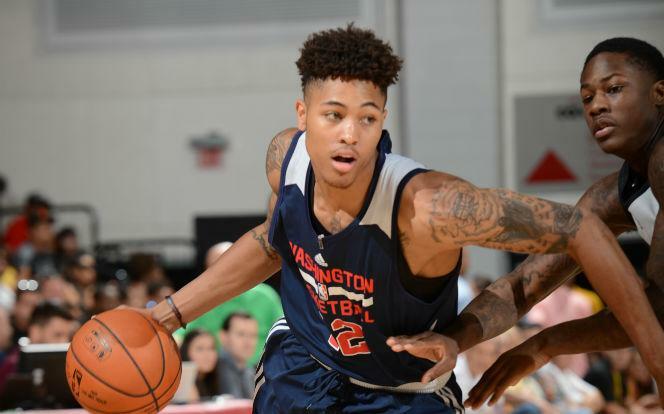 The #Suns have 15 steals tonight and Oubre has 22 points, his high since he was acquired from the Wizards. In #Suns win over Pelicans, Dragan Bender had 11 points, 10 rebounds, 6 assists and 7 blocks. #Suns rookie center Deandre Ayton this season: 16.5 points, 10.3 rebounds, 1.8 assists per game, and look at this: 58.6% FG. Josh Jackson being escorted back to the #Suns locker room after being down on the floor momentarily. #Suns shooting 54.1 percent in taking 60-58 lead after two quarters. #Pistons have completely imploded since taking 55-49 lead. #Suns answer with 9-0 run. #Suns shooting 66.7 percent with Booker going to the line to try to complete a 3-point play. #Pistons down 4 with 6:59 left in 1st. Source: #Suns out of the mix on @JimmyButler trade discussions. #Kings the key third team player still. 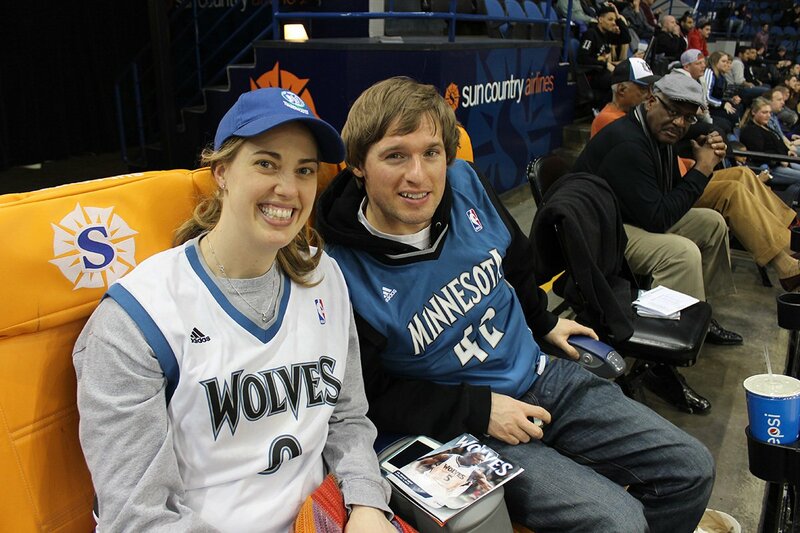 #Twolves vs #Suns Monday at Target Center! 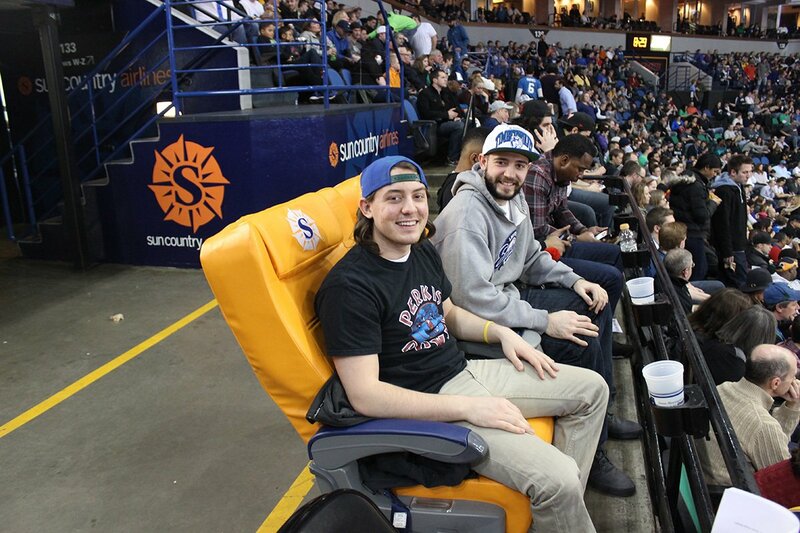 RT for a chance to watch the game from the @SunCountryAir #HometownHub! #Suns are key to potential #Kyrie trade, source says. 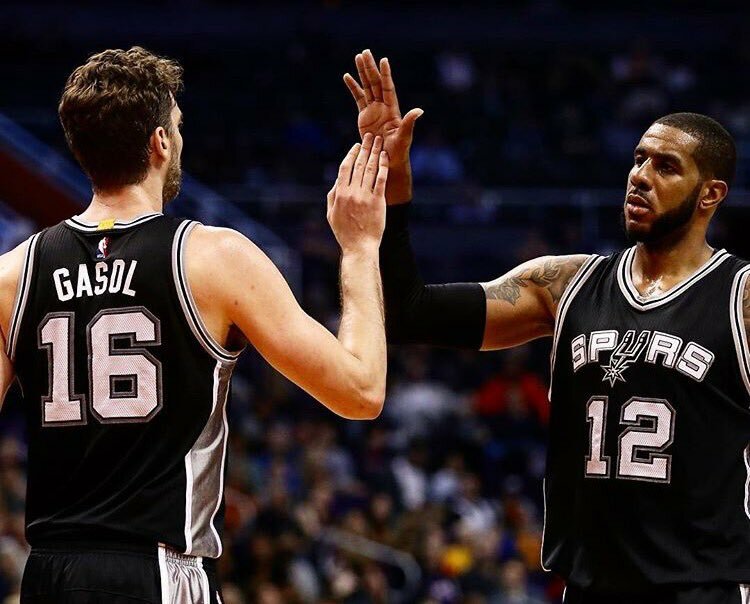 PHX in drivers seat on trade, either to get him straight up or facilitate 3-team deal. #Twolves vs #Suns this Sunday at home! RT for a chance to see the game live from the @SunCountryAir #HometownHub! 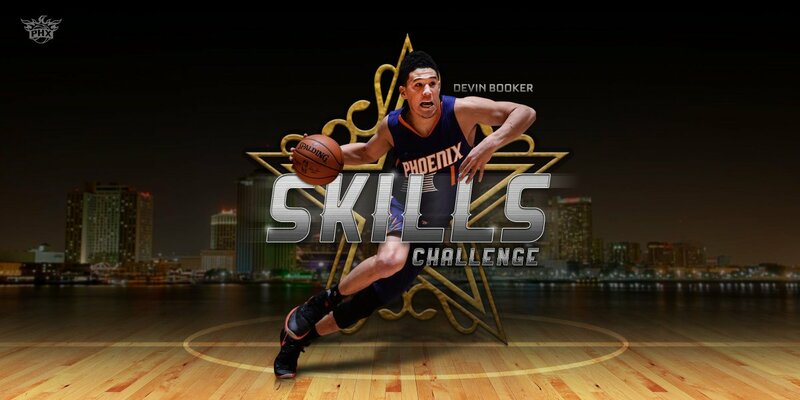 @DevinBook will represent the #Suns in the 2017 Skills Challenge at #NBAAllStar!